Eggplants are both common and popular in Greek cooking. I know that they are a favourite vegetable with a lot of people, so I've put together some Greek dishes with eggplants in them. 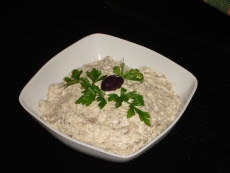 As well as three main dishes, I've also included a delicious dip and and a side dish. 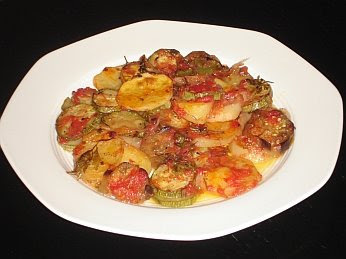 This is a side dish which can be served with any meat, fish or vegetable dish. Traditionally it is made with Greek strained yoghurt but can also be made with mayonnaise instead. A delicious, rich accompaniment to any meal! These are delicious little rolls that you can have as a side dish or as part of a buffet. Ideally, the Greek cheese anthotiro is used (see post on Anthotiro Cheese), but if this is unavailable, riccota can be used. A light but delicious main dish that can be accompanied by Greek salad. 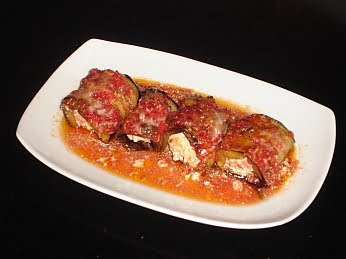 The name 'papoutsakia' means 'little shoes' in Greek and refers to the shape of the eggplants when they are served. A firm favourite! 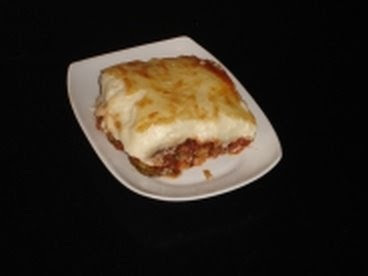 This is probably starting to become more popular than the 'classic' moussaka which is made with meat. Very popular in Greece, but perhaps not quite so well known outside the country. A delicious and healthy meal, ideally accompanied by a large slice of Feta cheese. looks yummy hope I could taste it... have a nice day! hello friend, i have recipe site to, i hop you visit my site, and i want to say thx.